A vibrant component of downtown Austin, Rio Grande Campus opened in 1975 in the historic building that housed the original Austin High School. In summer 2017, a renovation project will start and provide critically needed updates to the nearly 100-year old main campus building. Plans are to preserve the history, while providing state-of-the art classrooms, innovative labs, and accelerated learning environments. During the renovation project, the campus remains open and classes for programs such as American Sign Language-Interpreter Training, Human Services, and Paralegal continue in Building 3000. Core curriculum courses also are available in Building 3000 along with limited academic support services. The Main Building (Building 1000) will close in summer 2017 and reopen in 2020. 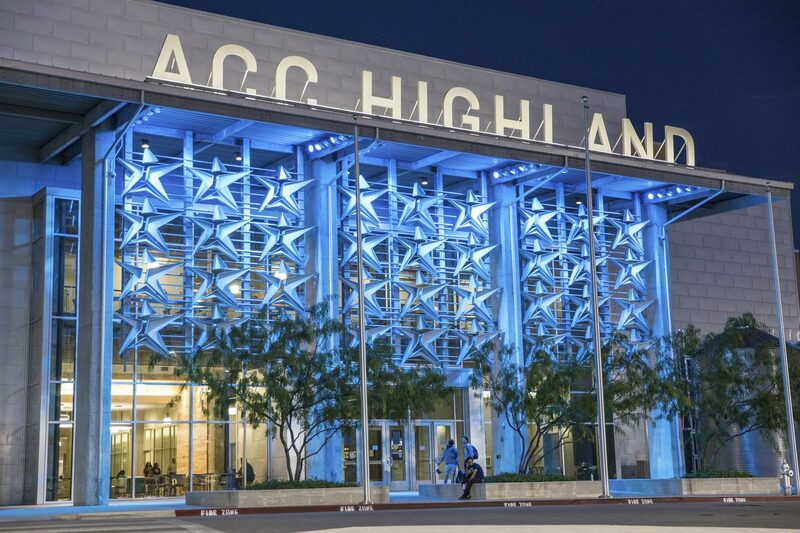 Other programs historically offered at Rio Grande Campus, such as Arts and Humanities programs including drama, dance, and art, moved to ACC Highland in fall 2017. Let’s not forget the Human Services program will also remain at RGC. We have programs in Addictions Counseling, Therapeutic Recreation and General Human Services.